So far so good with my breaks of ITG Millennium Signature packs! This morning I get to open the third of four that I bought. These packs are something I really look forward to because no matter what, there is a hit inside! That's much more than I can say for Fleer Ultra from last week. That blaster was JUNK! 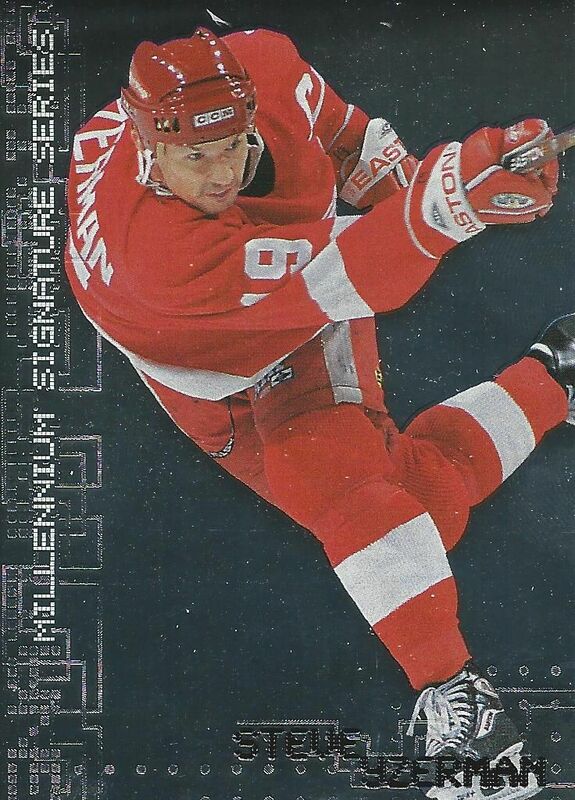 My first pack of these Millennium Signature Packs was pretty standard, I got one autograph and the rest were base cards. My second pack opened a couple of weeks ago had a really sweet looking gold autograph. I haven't really done much research into what you can get in these, but I wonder if something new and different will come out when I open up this pack today. Surprise! 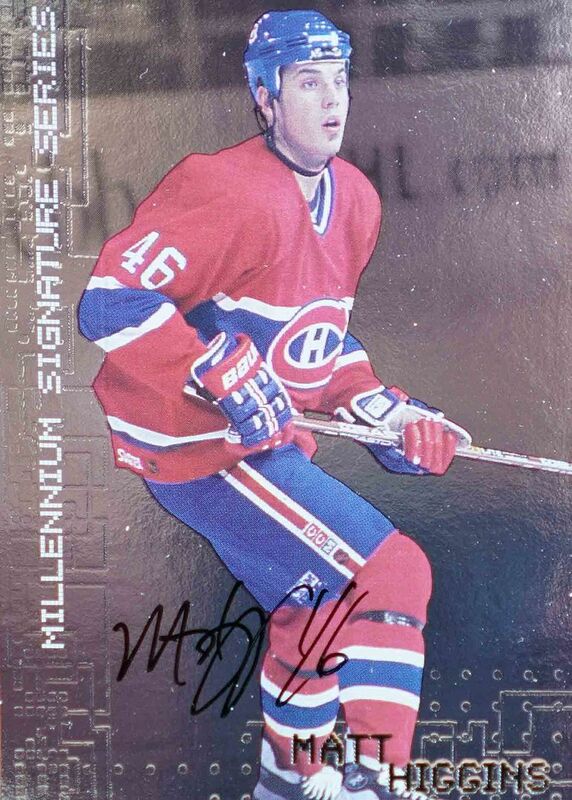 This was another nice pack of Millennium Signatures. 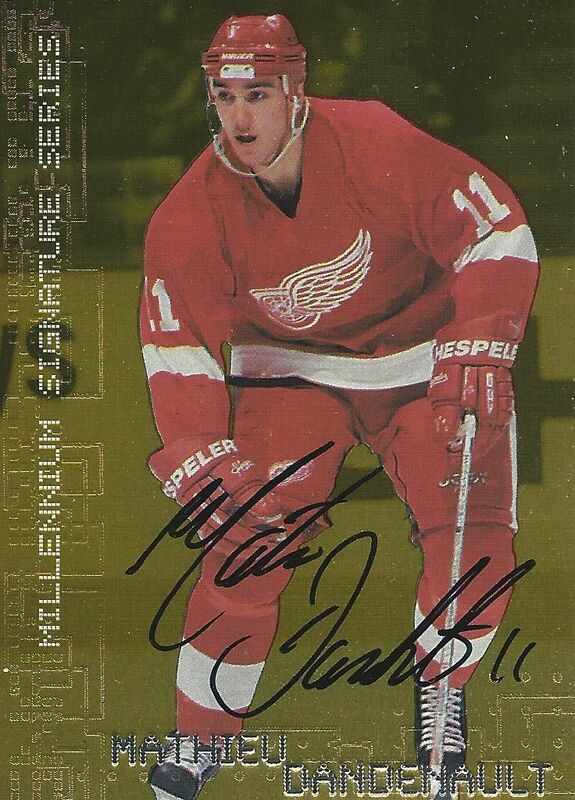 Yes, I did get an autographed card, which I expected, but I also got a serial numbered parallel card. I didn't even know these were available to be found in here. 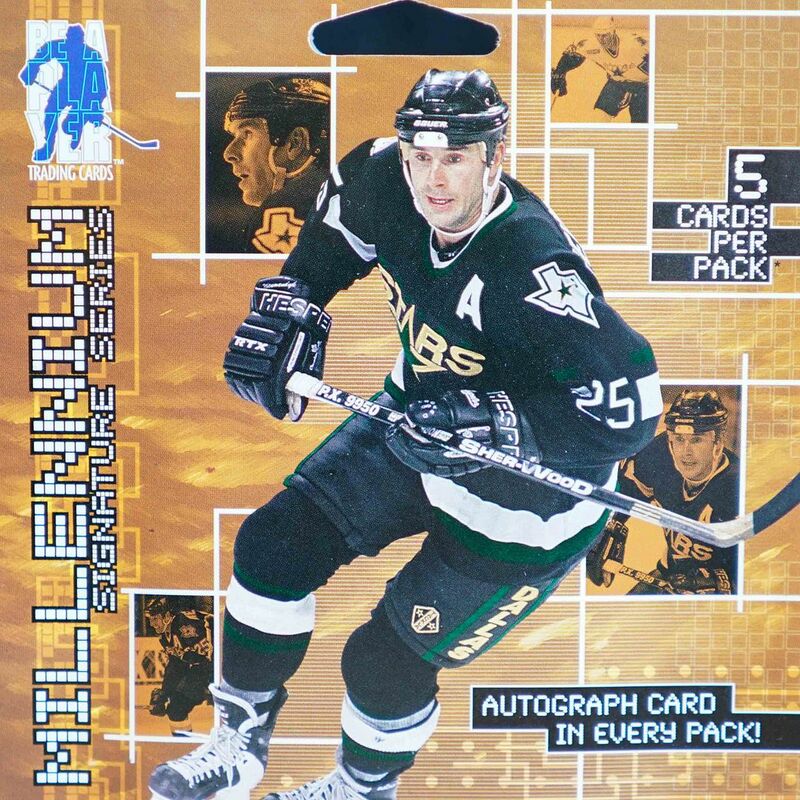 After the break I looked on the back of the packaging and saw that there were actually many different kinds of special cards to be found in Millennium Signature packs. I have one last pack to go... hopefully it will be the best of them all! There wasn't much to choose from in terms of this pack's base card offerings, but I did recognize Gagne so he makes the list by default. 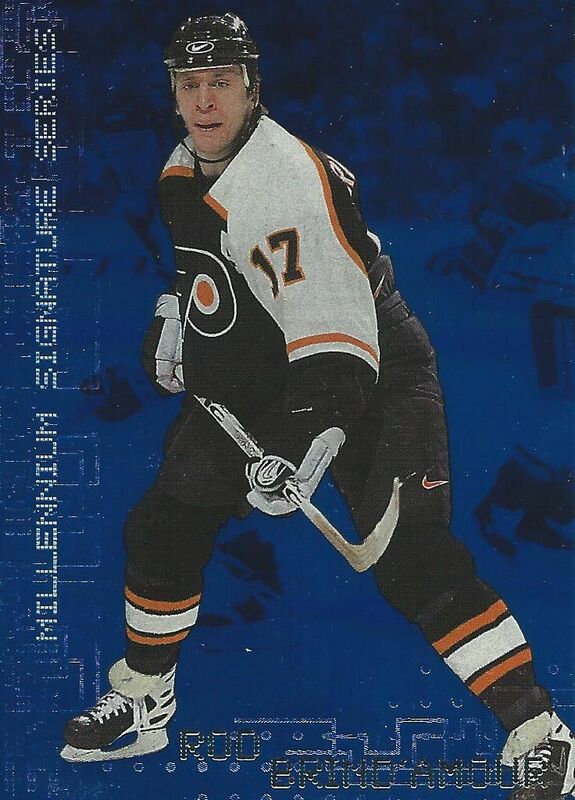 I also remember the Flyers as being pretty decent back then, so he gets into the top three! Another Flyer! 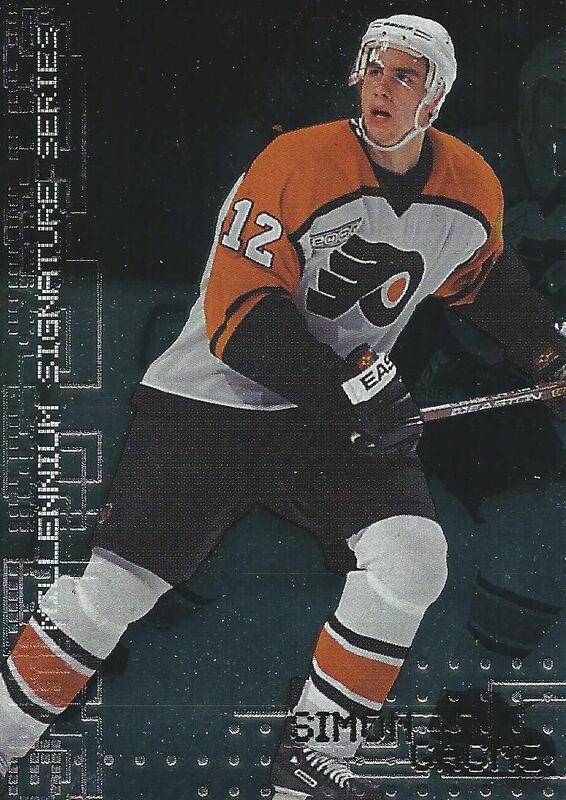 Brind'Amour is another player I'm familiar with, but this blue parallel card is really pretty sweet. 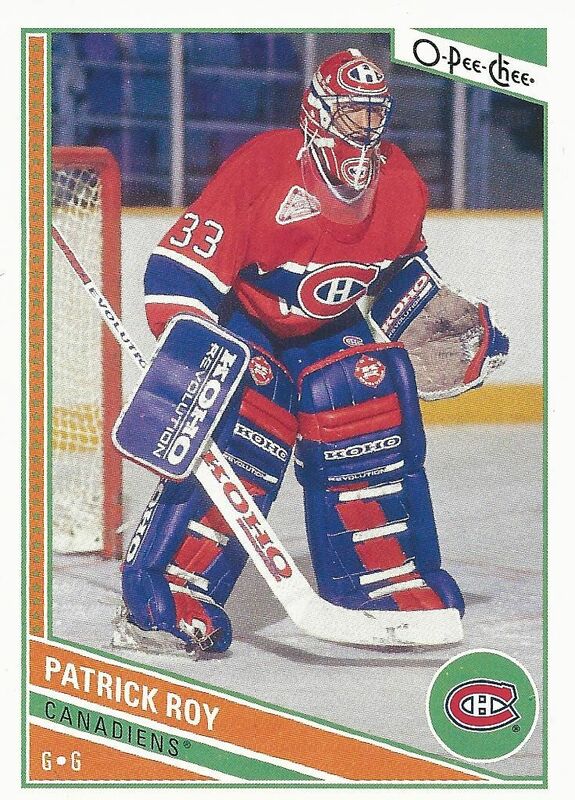 It's numbered to just 100 copies - which I think was very low back when this card was produced. 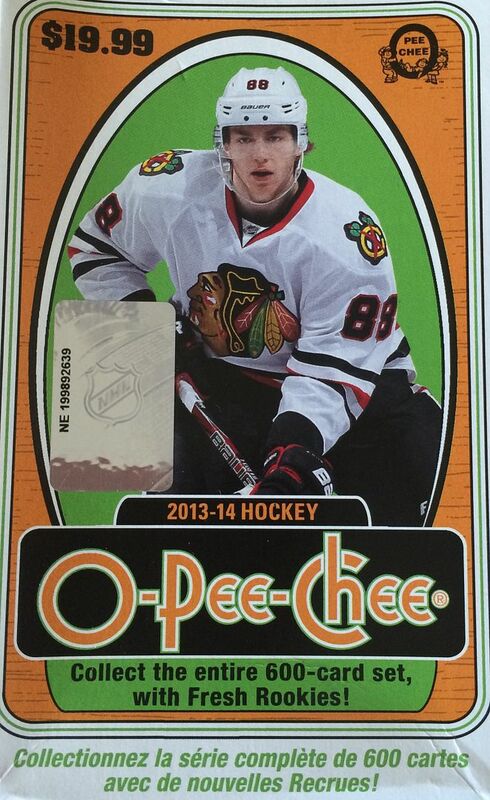 The blue foil on this card looks really good. Nice! Another player that I'm familiar with. Love it when I get players I know in these older pack breaks. 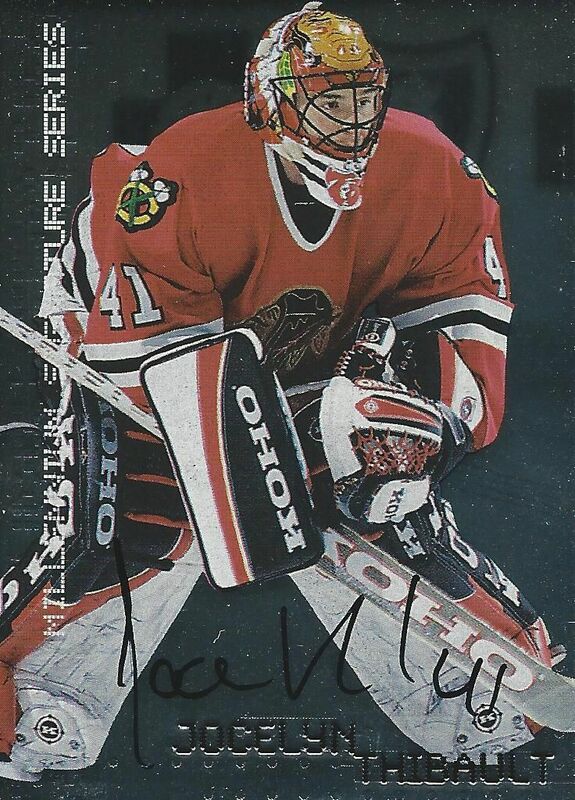 Thibault has a nice on-card signature here. For the price of these packs, these are definitely worth it. I really do enjoy opening these packs up. I'll probably try to search for similar products to this and see if I can find anything on the cheap! These were a great find! They will be hard to beat. 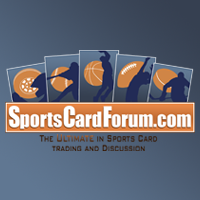 This morning I'll be opening up a blaster of 14/15 Fleer Ultra. There are seven packs per blaster, and I'm hoping that I'll get a nice Ultra insert out of this box. My last blaster of Ultra didn't go so well, but I'm at it again with this one. It would be great if this blaster actually deliveres something that I like! Not too long ago I bought a set of the Ultra Rejectors from 1993 Fleer Ultra basketball. It was an ebay purchase that I really enjoyed because it brought me back to the days when Ultra had some really awesome inserts. The Rejector set was small, but it was fun and featured some of the biggest names in the NBA back then. The best card from that set was Shaq. His Rejector card was selling upwards of $30 back then! Of course, it is no where near that amount now. 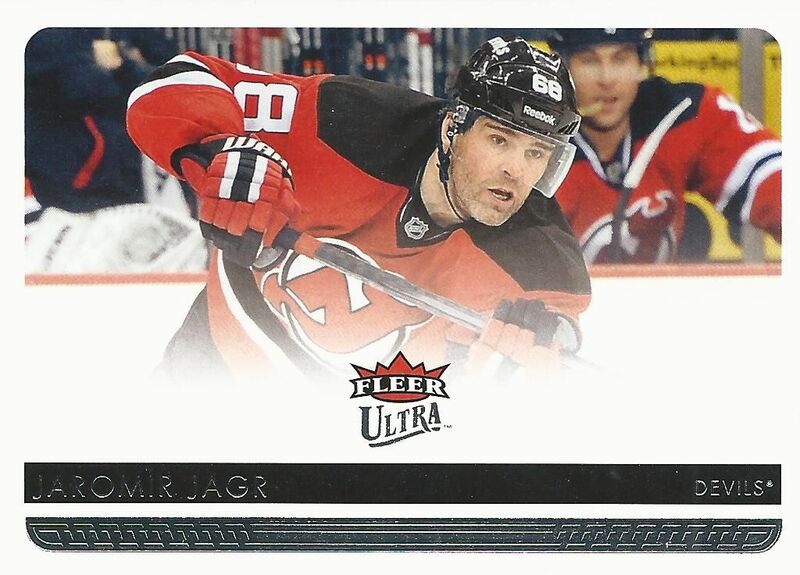 14/15 Fleer Ultra hockey had some decent inserts to find. 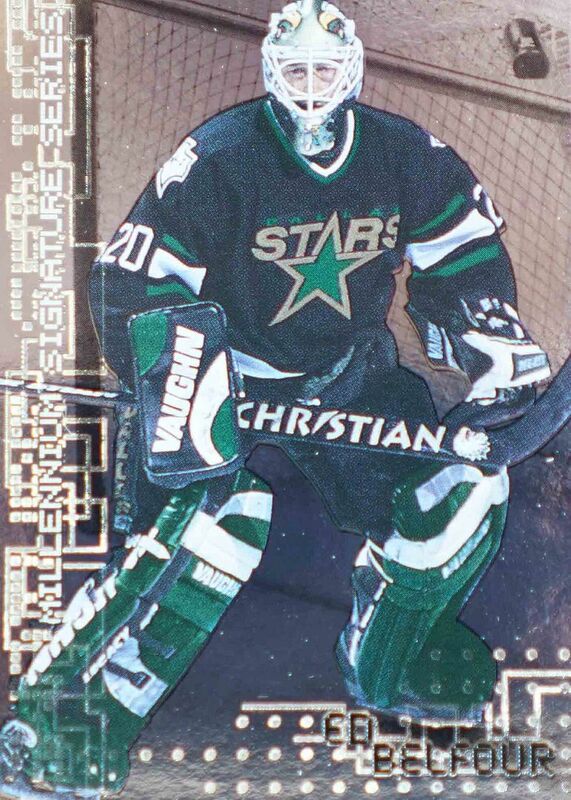 There were some that were die-cut and others that had full-on foil board. In earlier blasters that I bought I was able to get a few inserts, the last one however, didn't. 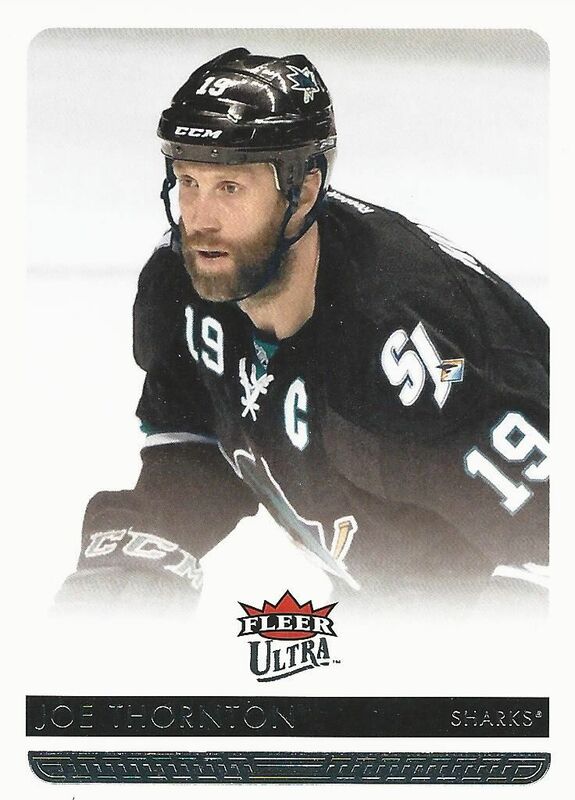 To me Ultra is about the inserts so that's what I really want to see when I open up these packs. Dang it! Another bad blaster of Ultra! This blaster had no inserts, but two Gold Medallion parallel cards. It was pretty boring opening up pack after pack of regular base cards. It's really too bad that these cards have been designed so poorly. The Ultra base are plain with photos that don't inspire at all. The Gold Medallion parallels are kind of nice because of all the foil they use in the background, but it isn't enough to make this set good. I really wish I got an insert card out of this blaster, but sadly that was not meant to be! 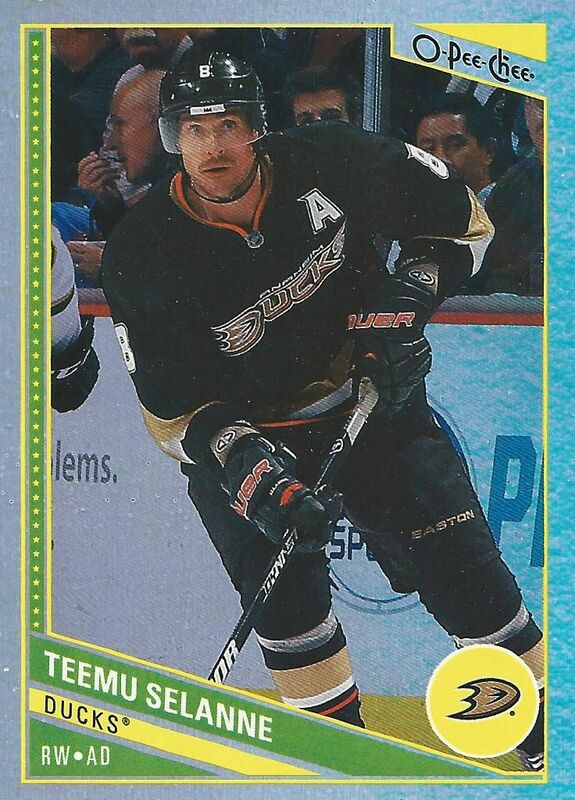 I find myself picking Jagr for my favorite cards when I get home quite often. 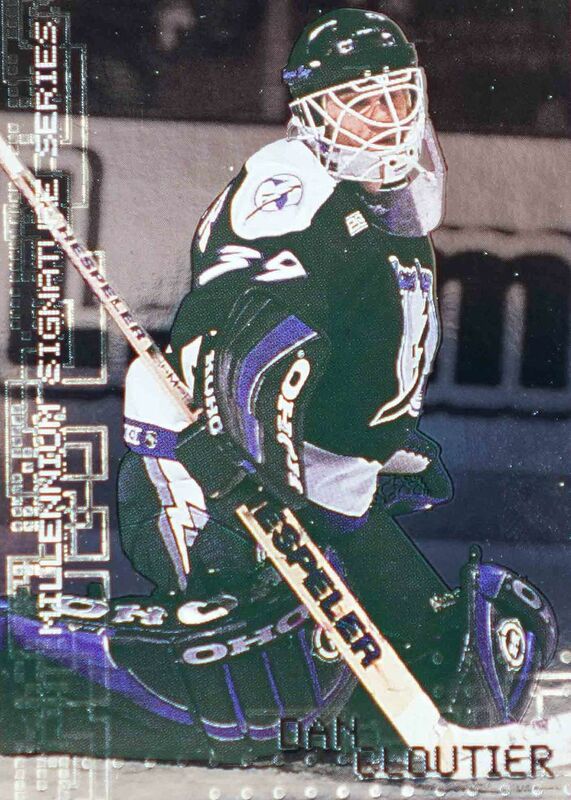 I just find it so amazing that he is still around in the NHL after all these years. He truly is a timeless wonder. 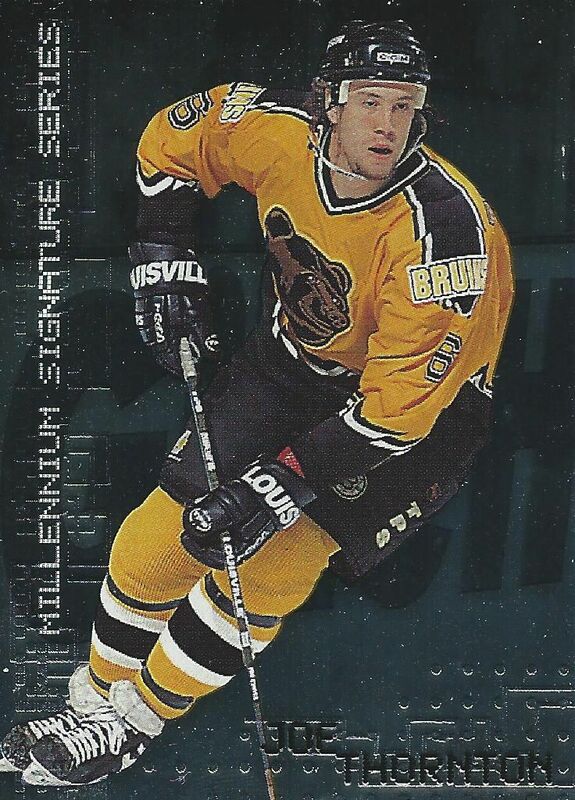 Jumbo Joe doesn't have the tenure in the NHL that Jagr has (really nobody does), but he is considered one of the older guys in the league. 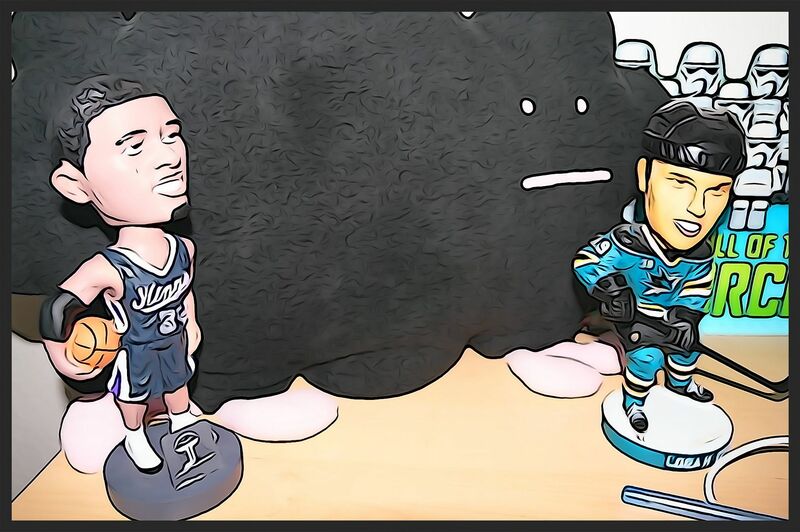 I'm glad that he will be back for another season in San Jose... but without Patty Marleau! 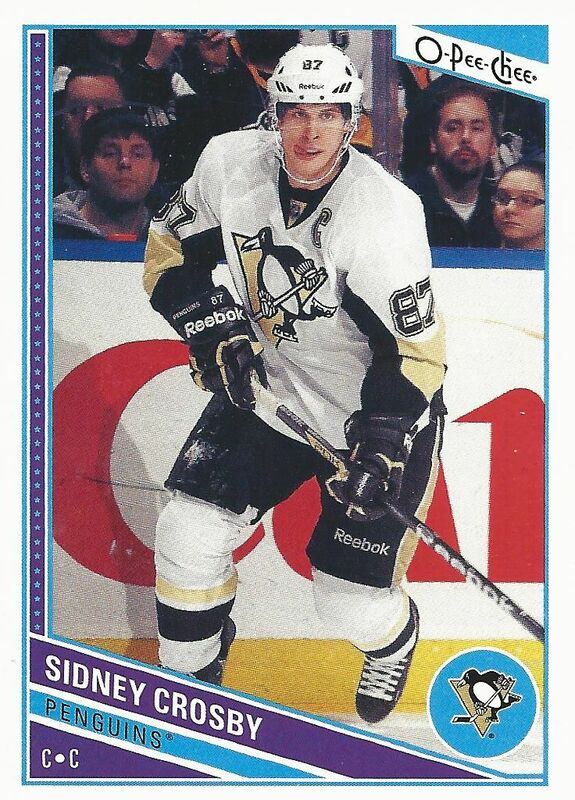 My top card from this blaster is the opposite of Jagr and Thornton. 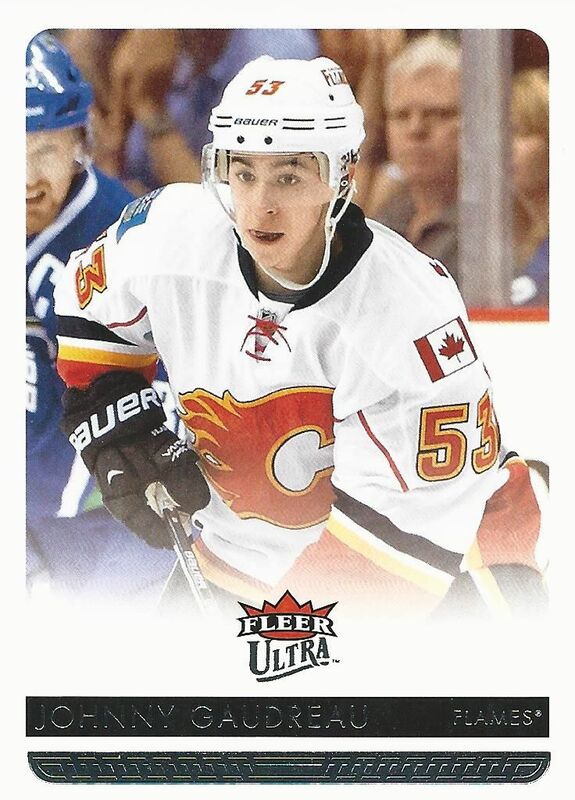 Johnny Gaudreau is a young player in the league that is making a name for himself. Hopefully one day he will have as long a career as the other two. This blaster was pretty terrible. When the top three cards are just regular base cards, you know that the box wasn't very good. 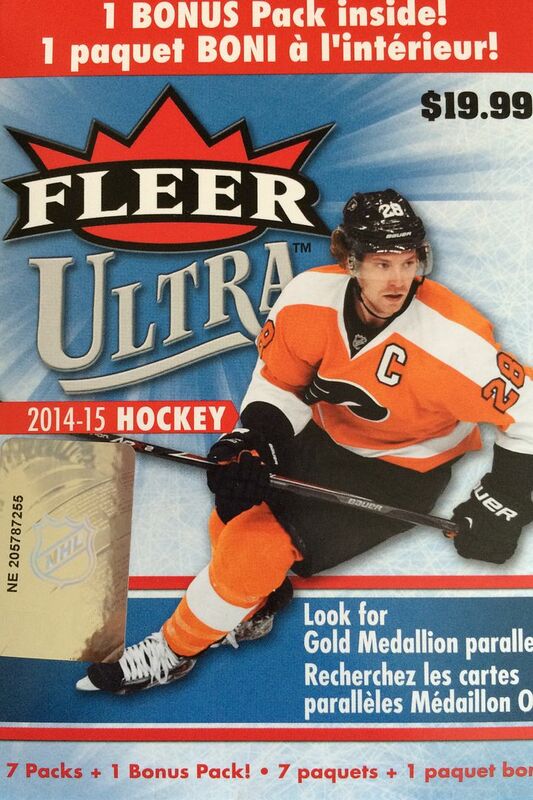 I think 14/15 Fleer Ultra really sank the brand name. 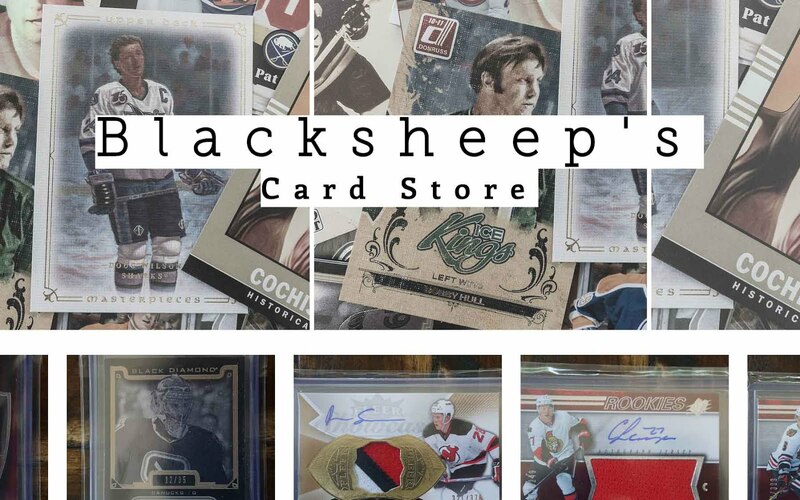 Upper Deck will probably bring it back in its own product somewhere down the line, but it'll probably take some time to heal from this disaster of a release!